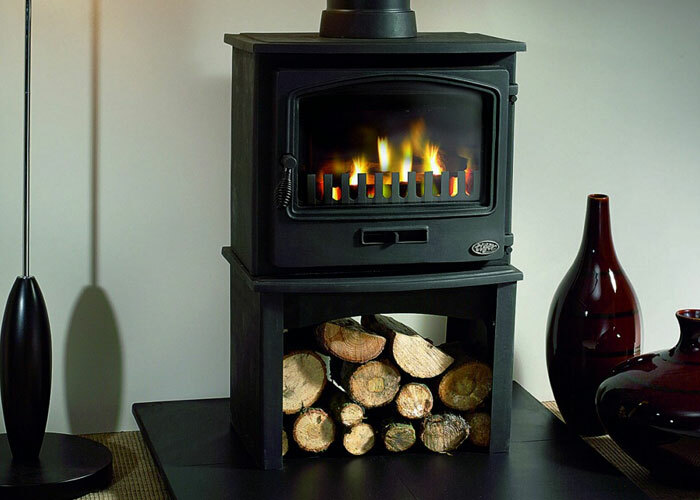 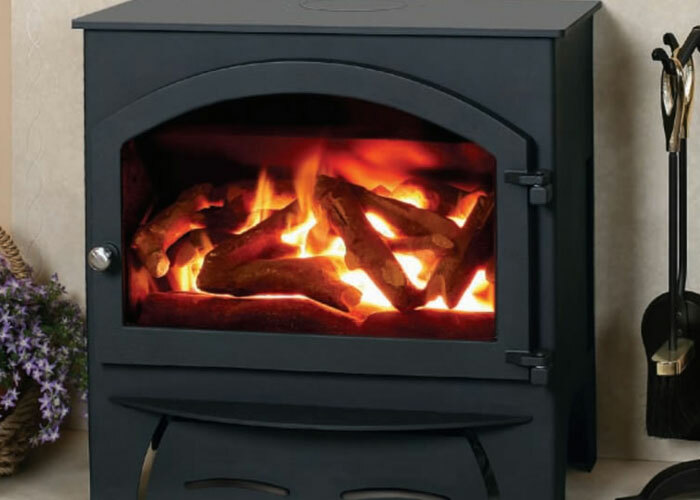 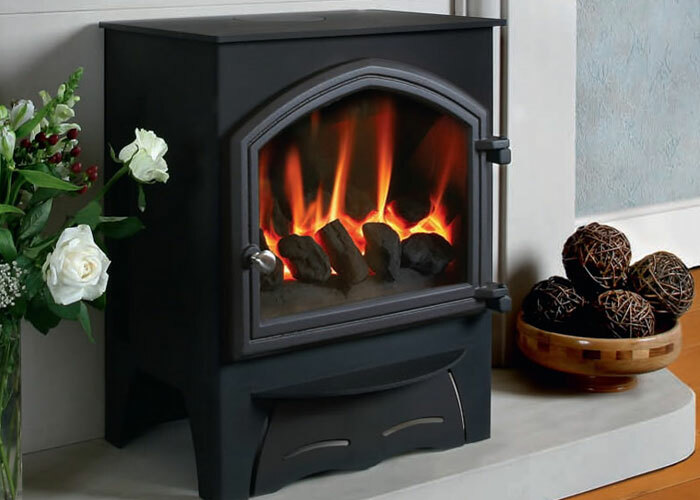 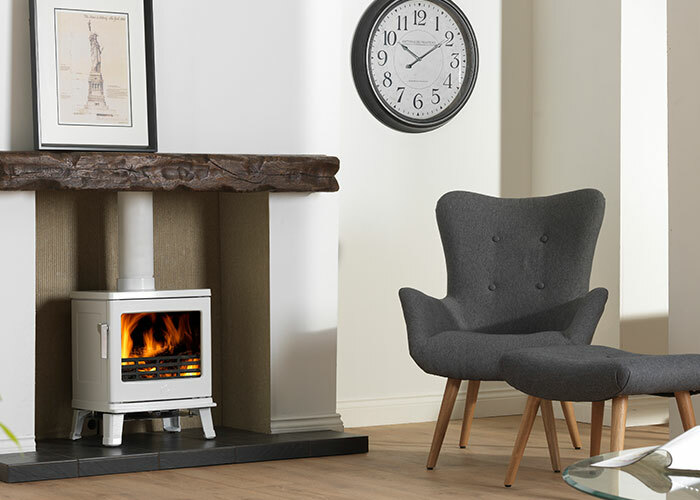 Gas Stoves are probably the most convenient stoves, for those people seeking a real living flame effect from a hassle free heating solution. 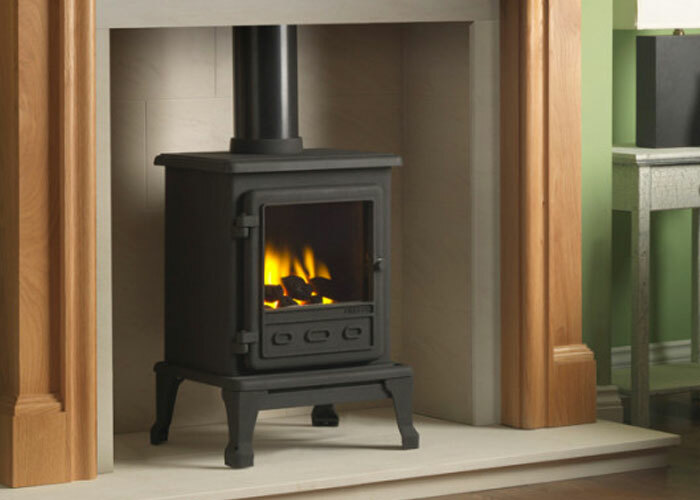 A gas stove gives instant heat you can turn on and off as required using easy controls, or sometimes even using a remote control. 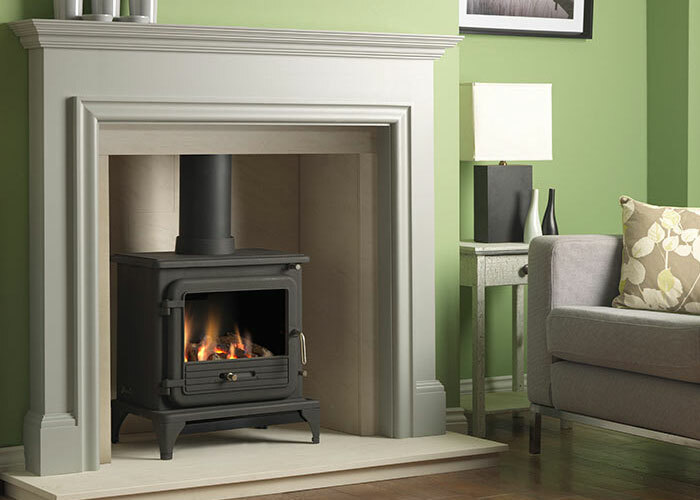 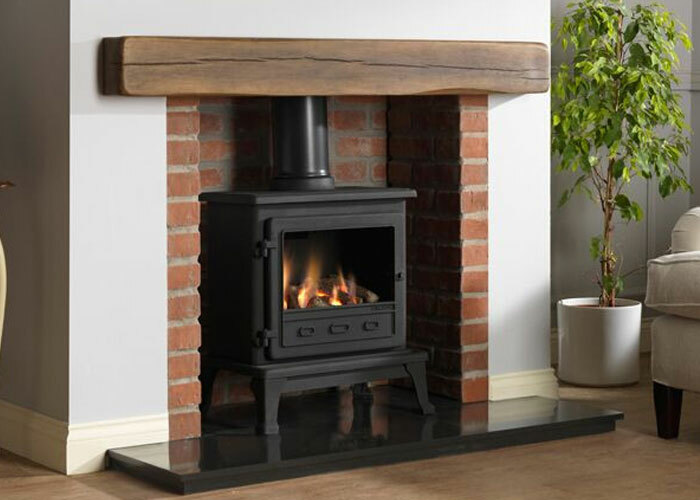 Flueless gas stoves and balanced flue stoves offer the gas stove benefits for homes without chimneys. 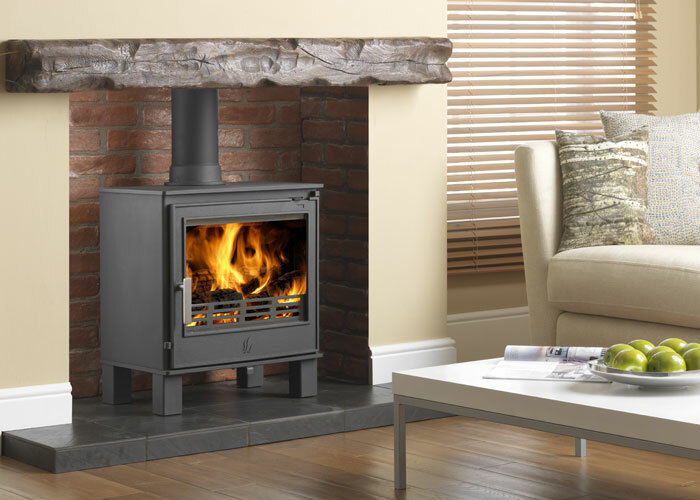 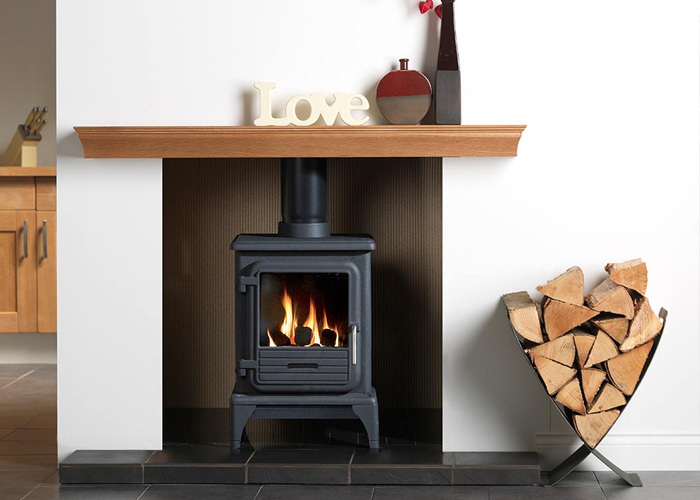 A flueless gas stove uses catalytic technology to clean the gas emissions, whilst a balanced flue gas stove requires access to an outside wall were a sophisticated flue system expels the emissions.